Presidential spokesman strongly condemns attacks at 2 mosques in New Zealand. Turkey on Friday urged the world to stop the "Islamophobic fascist terrorism" after the armed attack at two mosques in New Zealand. 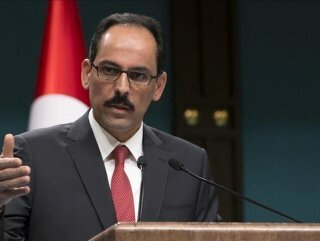 "Attack on two mosques in New Zealand shows the point where Islamopfobia, Muslim hostility reached," İbrahim Kalın, Turkey’s presidential spokesman, said on Twitter. 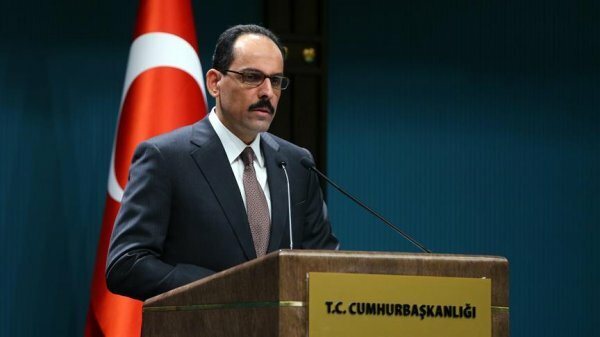 Kalın's remarks came after terror attacks in two mosques in Christchurch where at least nine people were reportedly killed. He strongly condemned "the fascist terrorist attack" and wished God's mercy on those killed. "This cowardly act shows how anti-Muslim rhetoric and hatred lead to murderous acts," and "The world must break its silence over Islamophobic hatred," he added. "We have seen many times that Islamophobic rhetoric against Islam and Muslims have turned into a perverse and murderous ideology," Kalın said. New Zealand police confirmed that there have been a number of fatalities. "So far, four people, three men and a woman, have been taken into custody after being apprehended by Police,” police said on Twitter.